Today we’re showing you how to make Instant Pot Quinoa and a few of the ways we like to use it. 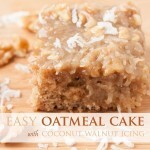 It’s crazy easy and it makes a delicious and healthy addition to your family menu. 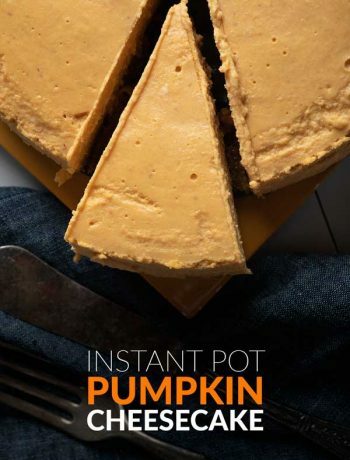 If you’ve visited our blog recently, you know we’ve become big fans of Instant Pot recipes since purchasing our own Instant Pot last year. We love its versatility and we love anything that makes our busy family life easier. So far, our go to recipe list has grown to include Instant Pot Chili, Instant Pot Brown Rice, Instant Pot Hard Boiled Eggs, Instant Pot Applesauce, and this Lentil and Swiss Chard Soup. 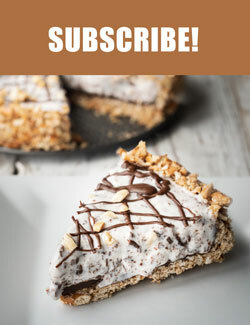 And for those of you with a sweet tooth, we’ll have a Instant Pot Cheesecake recipe hitting the blog very soon! 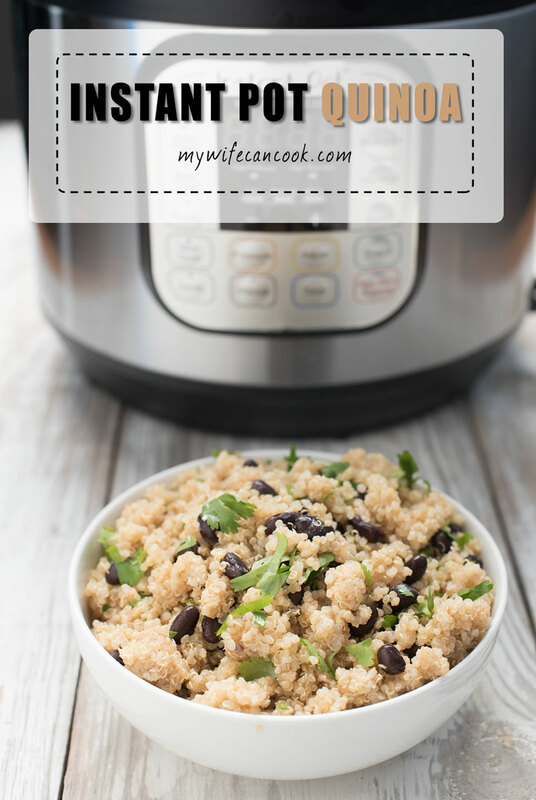 We’re big fans of Quinoa as well so we had to try it out in the Instant Pot . We make a lot of all-in-one dinner bowls and love having quinoa as a healthy grain that works well in so many of these recipes. Quinoa is hailed by many as a superfood because of it’s many nutrition benefits. 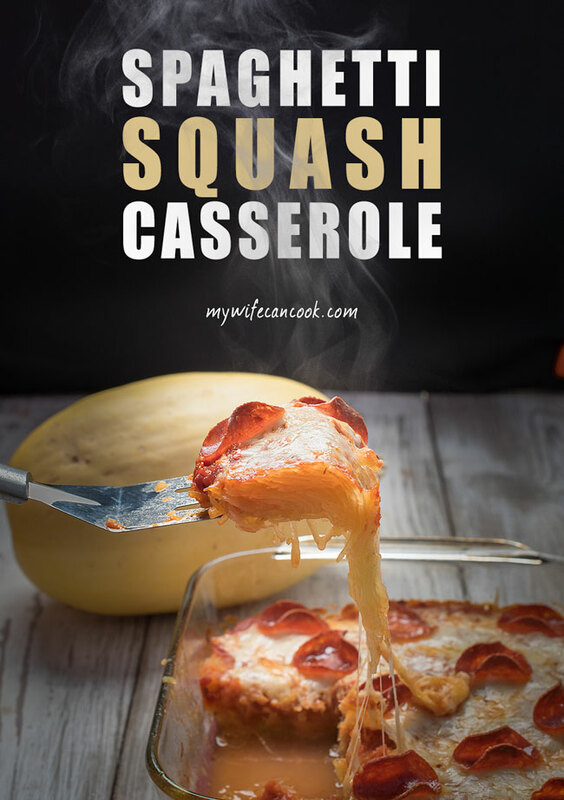 That always scores points in our book, but we also just love that it is so easy to make and combines so well with so many other dishes. And that we like how it tastes, of course. More and more we are doing family meals that include quinoa or rice. The kids will sometimes eat them as a side and at other times we do all-in-one dinner bowls like some of the above recipes. 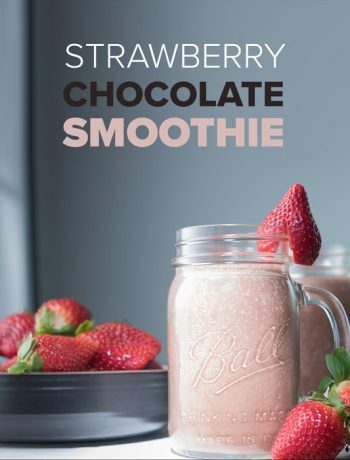 It’s a nice way to introduce your kids to new foods because if they are comfortable eating a bowl of quinoa then it’s not that hard to sneak in new ingredients from time to time. And this also is a nice way to sneak in some vegetables. If we just plop broccoli down on a plate often times the moan brigade will start up in full force, “Awwh, broccoli for dinner again!”. But when you spread it out through a bowl of quinoa sometimes you have a better chance. There still is sometimes complaining, but it’s usually not as loud. And sometimes they even discover they like new things! Parents know what a “eureka!” moment this can be. Kids trying new things can be a small miracle at family mealtime. But we’ve started to see that it is possible. And with each miracle trying something new becomes a little easier the next time. We do still sometimes use our rice cooker. It does a nice job as well and sometimes we’ll have both going if we are batch prepping food in large quantities. But, we also have found that our Instant Pot is even faster and does a great job cooking things. 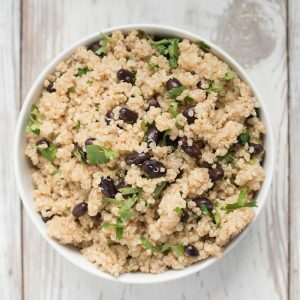 This recipe is for just plain quinoa, but you can easily mix in any spices or other ingredients to complement your meal. 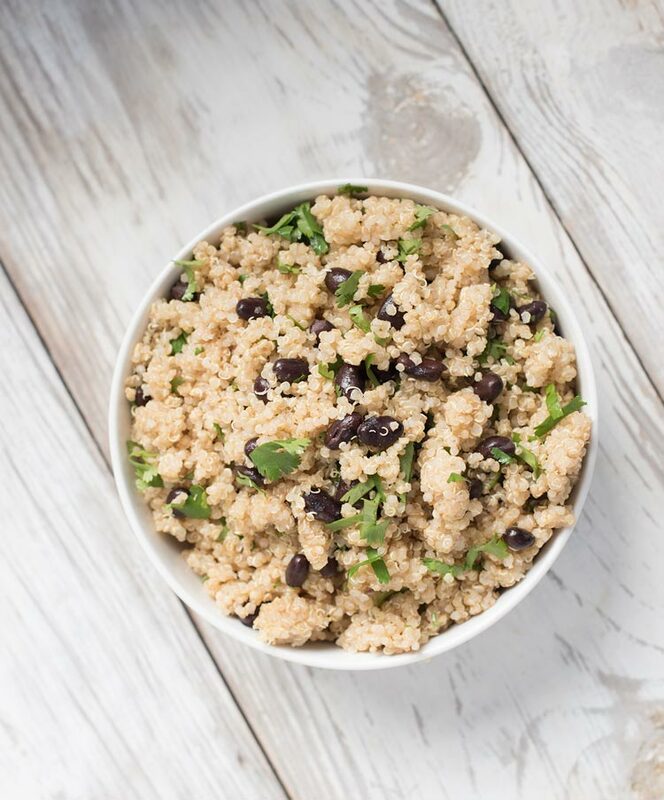 Quinoa goes great with lots of different ingredients; we love how versatile it is. Thoroughly rinse quinoa in a fine mesh sieve. Close lid, hit manual and toggle down to 1 minute and close vent. Once cycle is over, hit the off button and let natural release for 10 minutes. After 10 minutes of natural release, quick release and remove lid. Fluff with fork and add seasoning/other ingredients if desired.